Posted on Jan 27, 2015 by Appleton Downtown Inc. Spend your Valentine’s afternoon, February 14, from 1-4:30pm, in downtown Appleton sampling scrumptious chocolate desserts whipped up by some of the best chefs in the area, right here on College Ave. For only $20, you will be able to taste unique desserts and drinks in 18 different restaurants, bars and coffee houses. And the Downtown Trolley will be running to make your travel to each location easier! Download a copy of the trolley route or just look for it to stop at each block! Here's a sample of what you can experience at Death by Chocolate this year! 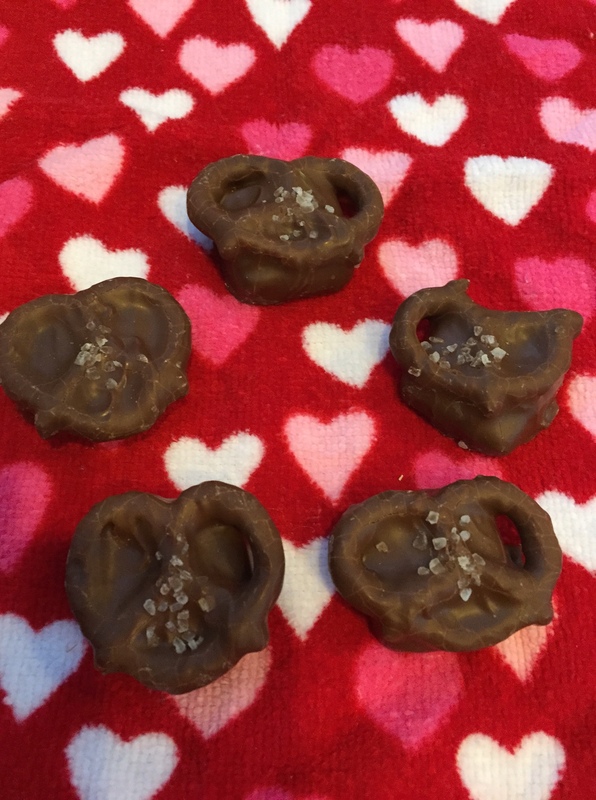 Our 12th Annual Death by Chocolate, features Chocolate Caramel Sea Salt Pretzels at Crazy Sweet! These sweet and salty treats are made of a pretzel covered in caramel, coated with chocolate, and topped with crunchy sea salt. Made in New York, these chocolates were chosen by Crazy Sweet owners, Mary and Dale, for their popularity in the store and for the widespread appeal of sea salted candies. Can't wait until February 14th? Stop in to Crazy Sweet today for a preview and purchase your Death by Chocolate tickets, on sale now! 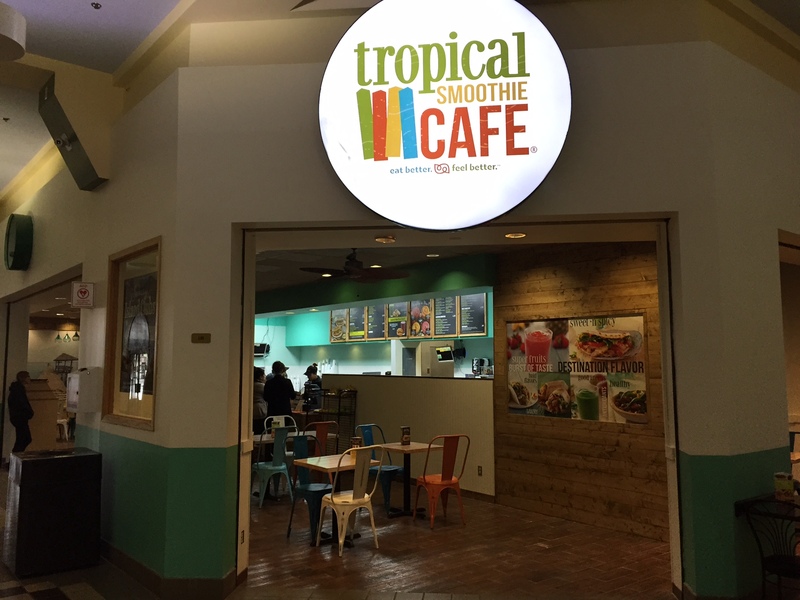 Tropical Smoothie Cafe will be featuring the Beach Bum Smoothie for Death by Chocolate! This delicious smoothie combines a blend of strawberries, bananas, white chocolate and dark chocolate. This treat is one of a kind and is the only smoothie featured in this year's event. Stop in to Tropical Smoothie and make sure to purchase your tickets. This year's Death by Chocolate will be featuring Green Gecko Grocer & Deli's Chocolate Turtle Bar. 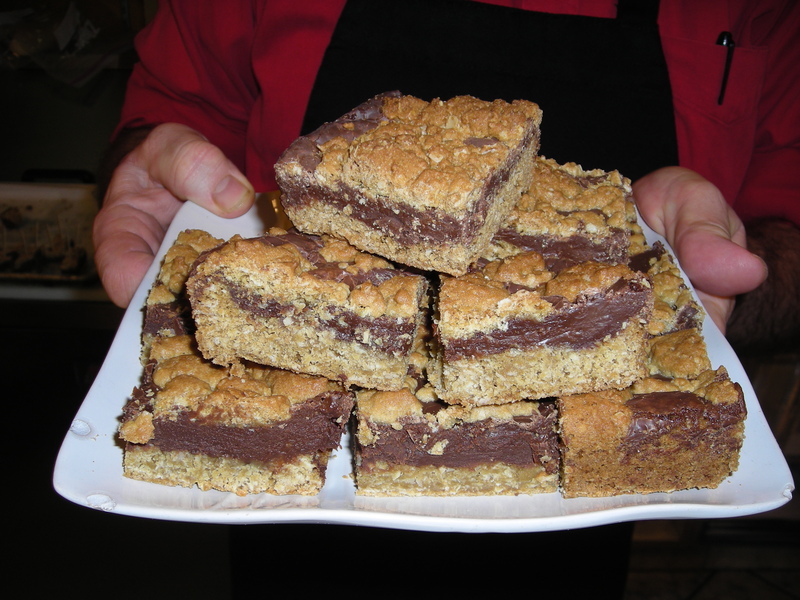 This scrumptious bar is made completely from scratch and consists of a cookie crust, a homemade caramel layer, chocolate topping, and pecans. Although not regularly sold in the store, this treat was chosen for its popularity among customers. Get it while you can at Death by Chocolate on February 14th.